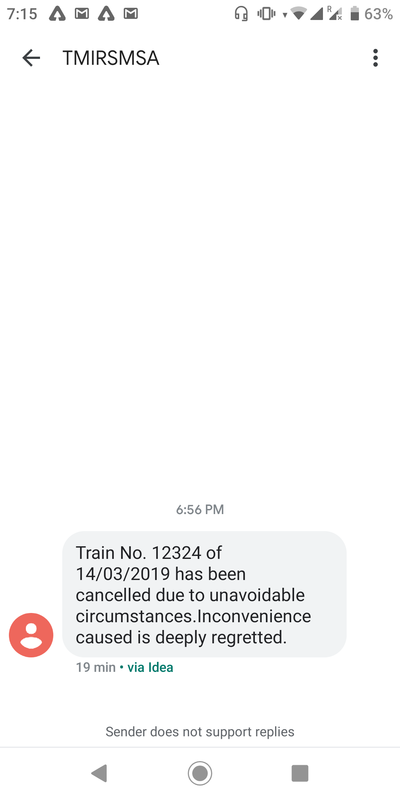 I got a MSG from TMIRSMSA saying that my booked train or anvr-hwh SF express is cancelled due to unavoidable circumstances. What do I need to do. 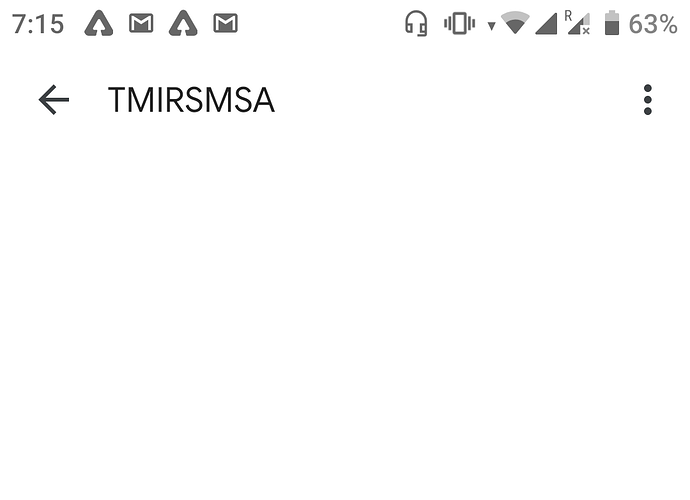 I’m bit confused should I book another ticket or wait for confirmation mail from IRCTC. Neither any mail was forwarded nor any money was refunded. Please suggest me a proper solution.